Call the EFCC to order, intimidation can never work – NPAN tells FG – Royal Times of Nigeria. The Newspaper Proprietors’ Association of Nigeria (NPAN) says the EFCC’s invasion of The Sun newspapers is an attempt by the agency to intimidate journalists and the harassment of journalists did not work earlier and would not work now, The Cable reports. 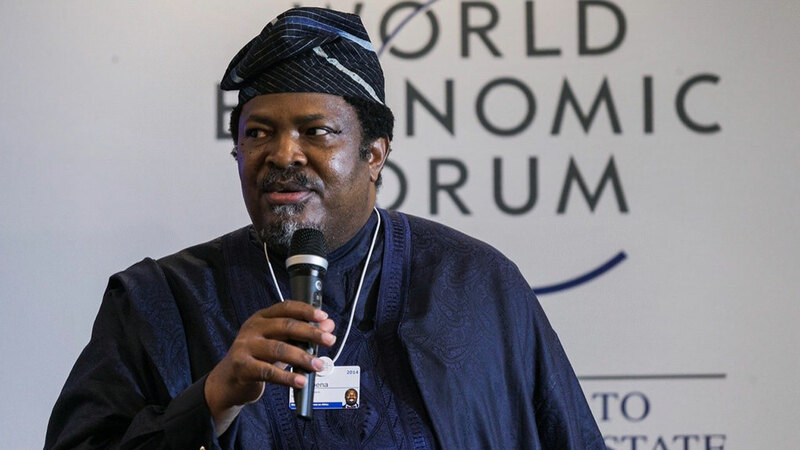 In a statement issued on Tuesday, the chairman of NPAN, Nduka Obaigbena urged the federal government should call the EFCC to order. 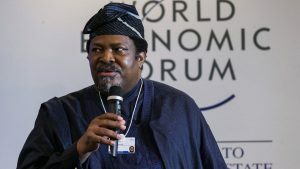 The statement read; “Given these developments, it is our considered view that the EFCC, being a State institution and a creation of the law, cannot be above the law and the manner of the invasion tends to suggest that the EFCC was out on a self-help mission, a voyage to intimidate journalists, criminalise journalism and cower free speech,”. “We should continue to remind ourselves that this crude tactics of invasion of media houses and harassment of journalists did not work in the past, is not going to work now, and will never work. It is unknown to the constitution of the federal republic of Nigeria. “Facts before the NPAN indicate that the EFCC operatives swooped on the newspaper in the early morning of June 12, while Nigerians were commemorating the historic day of Free Expression, and ordered security men to take them on a guided tour of the premises of the newspaper,” it read.